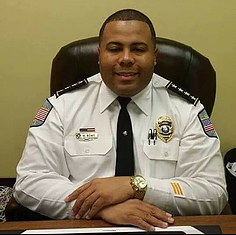 Chief Reginald Rowe was with the New Orleans Police Department for ten years serving the community when he decided to take the leadership skills and community service that he learned from the police department and bring it into the private sector that was lacking the proper training. Rowe is a school safety expert specializing in human and family behavioral services. He also has knowledge and training in active shooter response. Certified in Dealing With Difficult Parents and Students. 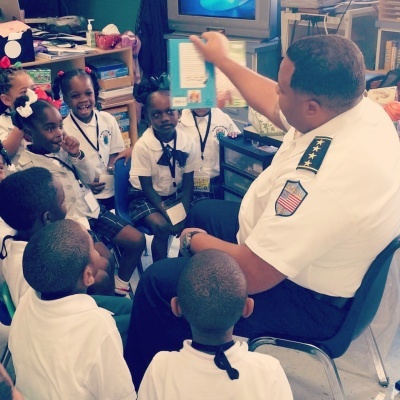 With Chief Rowes experience, he takes pleasure in leading the community to their purpose driven life. Need a motivational speaker who will educate and bring awareness to safety issues while promoting positive change? Chief Rowe can serve in this area.